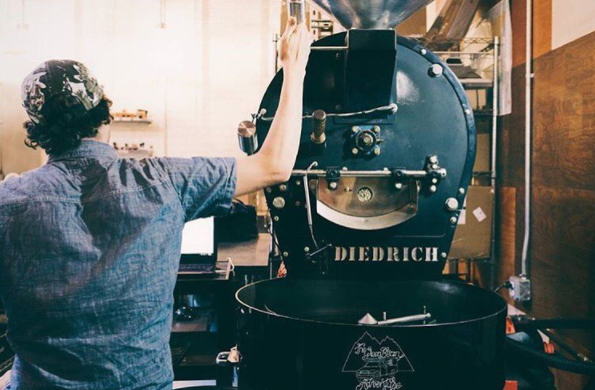 “This is the most exciting roasting has ever been,” says Jennifer Rawlings, roast master and co-owner, with Noelle and Zach Archibald, of Lamplighter Coffee Roasters, in Richmond Virginia. Rawlings, who began roasting in 1998 and co-founded Lamplighter 2009, was speaking about the quality of the coffees she has now access to — versus when she was buying in the ’90s, from brokers who had no trouble bending the truth when speaking with a woman who was just starting out. But her comment hangs like a tidy umbrella over the conversation, as she speaks alongside Alan Smith, a Lamplighter roaster who apprenticed under her. Smith points to how dramatically technology has changed roasting in recent years. Access to information has also changed. “We’re trying to find coffees where we can have a transparent supply chain, where we can know a lot about the relationships between the people who grow the coffee, the people who import the coffee and the people who transport the coffee and sell it to us. … It’s nice to know what those relationships might look like, and it’s nice to be able to have conversations with people who you know you can trust and who share some of your values,” says Smith. Coffee buying is also a more political statement than it’s ever been. Additionally, Lamplighter’s role has never been better — Style Weekly, while naming Rawlings and the Archibalds to their Top 40 Under 40 list, described Lamplighter as “Richmond’s living room.” Which, as the two spoke, it became clear is as much about forward thinking as a classic sensibility. 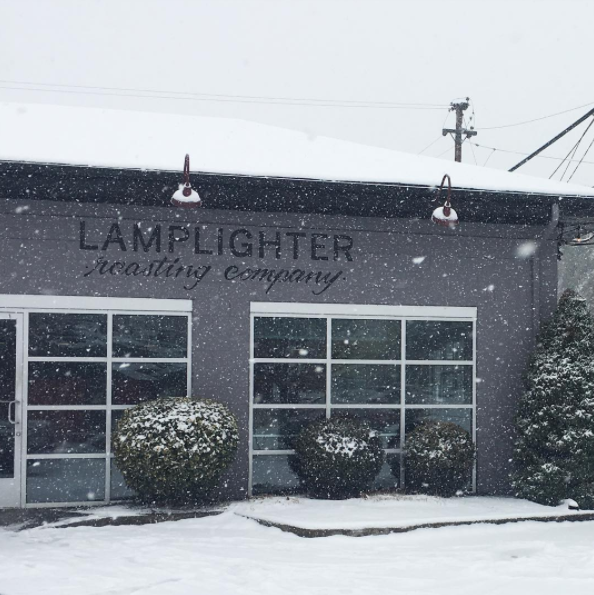 “When we have outreach efforts, I think what surprises people most is how many steps and layers go into making coffee delicious,” says Rawlings, when asked what she’d like people to know about Lamplighter. 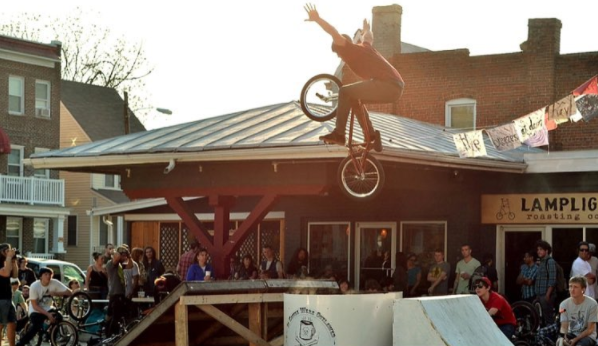 That’s a thing we have to do with every purchase of coffee that we make. Our word is all we have. Our actions are all we have. It’s pretty basic: We get to practice our beliefs with our money. Smith agrees, and then points to the difference between the largest third-wave roasters and a community-based brand like Lamplighter. “I think Lamplighter coffee stands on its own as a really wonderful product … but the experience of being in the place that is Lamplighter is the thing that you can’t get just by drinking the coffee,” he says, carefully putting a finger on an idea. From seven years of hard work, one could hardly hope for more. To learn more about The Genuine Origin Coffee Project, please visit our site, order green coffee samples or say hello on Twitter, Instagram or Facebook.